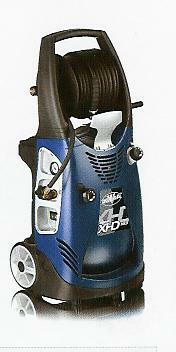 Welcome to the commercial pressure washer page. We offer the range of pressure washers as you see below, which are machines designed for the demands of todays cleaning industry, and have the power to tackle the toughest of cleaning jobs. Low-pressure chemical injection system with variable flow. Two piece gun and lance assembly fitted with variable angle nozzle head. 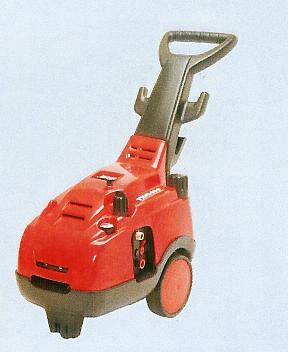 supplied with 10 metres of supply cable and 10 metres of high pressure hose.